The legend of Bigfoot turns 60 this month. It was in August of 1958 that Jerry Crew, a tractor operator working in the remote wilderness of Northern California's Six Rivers National Forest, spotted giant footprints in the mud. They were 16 inches long and, to his eye, manlike. "Are the tracks a human hoax?” he wrote. “Or, are they actual tracks of a huge but harmless wild-man, traveling through the wilderness? Can this be some legendary sized animal?" Reports of ape-like behemoths had circulated for generations. Native American lore included mention of a race of hairy sasquatches, and California settlers whispered about them as far back as the 1880s. But Crew’s footprints turned Bigfoot into a national media sensation, prompting countless campfire debates, and inspiring an army of Bigfoot hunters. Years later, a jerky one-minute film purported to catch a glimpse of the fabled ape-man striding along a creek in Humboldt County. 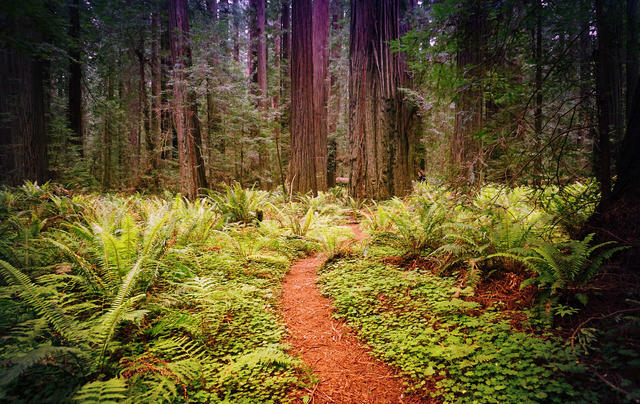 For believers, Humboldt County is Bigfoot country. Then in 2002, the story appeared to suffer a damaging blow when Ray Wallace, a member of Crew's work squad and an inveterate prankster, died at 84. His family then revealed a secret: The whole thing was a hoax. Wallace had made the oversized footprints with a set of carved wooden feet. Yet, far from fading into myth, public fascination for the furtive ape-man has remained as strong as ever, said Mike Rugg, owner of the Bigfoot Discovery Museum in the Santa Cruz Mountains. 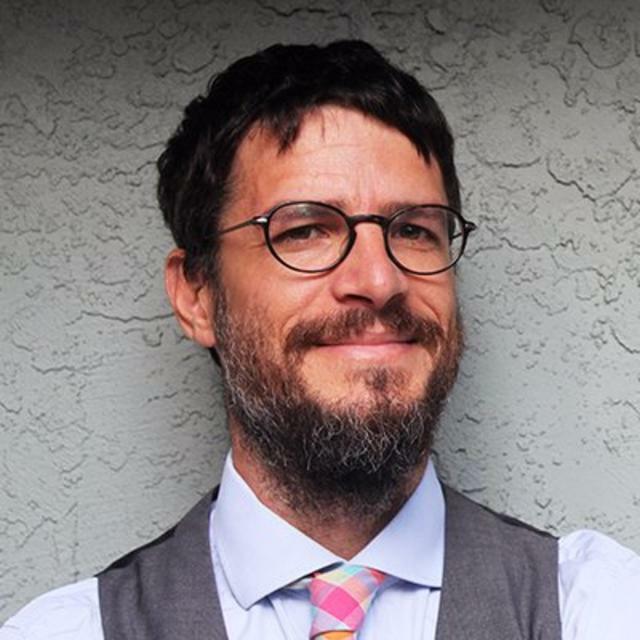 He railed against the closed-mindedness of skeptics and cited “tens of thousands of witness accounts,” including a brief encounter of his own during a childhood camping trip on the Eel River. “Once you see one, it changes your life,” said Rugg, 72. Jane Goodall is on board with Bigfoot. In recent years, the ranks of Bigfoot believers have swollen with the rise of the paranormal television genre and the endorsements of some well-regarded scientists. 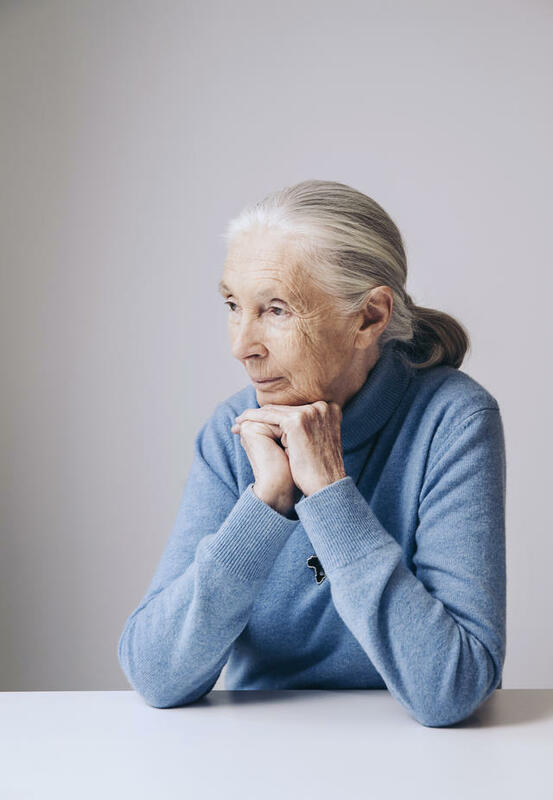 Among them is Jane Goodall, the renowned chimpanzee researcher. "You'll be amazed when I tell you, I'm sure that they exist," she told an interviewer in 2002. "I've talked to so many Native Americans who've all described the same sound, two who've seen them." 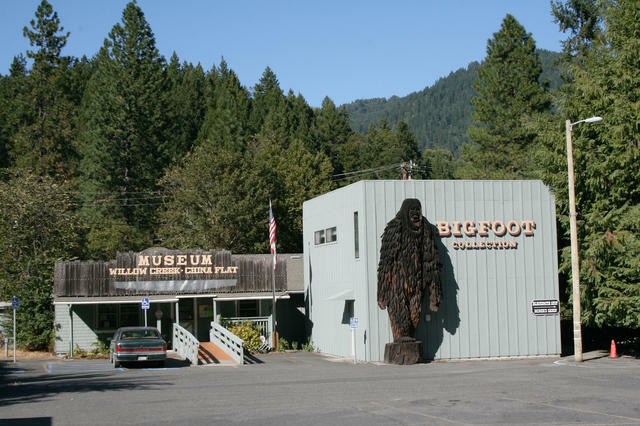 There’s no doubting that Bigfoot lives on in the hearts and minds of people in Willow Creek, the modern ground zero for the legend in Humboldt County. The one-time logging town has embraced the beast as a civic emblem and tourist draw. Local businesses include the Bigfoot Golf Country Club, Bigfoot Steakhouse, Bigfoot Motel, and Bigfoot Rafting. There's a Bigfoot Avenue and a Bigfoot Scenic Byway. On Labor Day weekend, the town will host the annual Bigfoot Daze celebration. In a bit of wishful fantasy, costumed impersonators of Northern California's most reclusive celebrity will parade through the downtown for all to see.